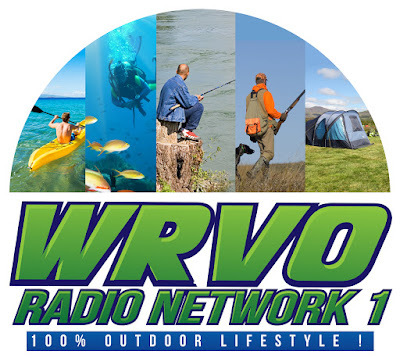 Beginning on May 31, 3016, we will be starting our own biweekly outdoor talk radio show on WRVO. WRVO is a worldwide radio station broadcasted on the internet! 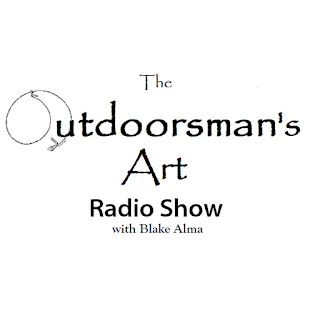 Blake Alma, the founder of The Art of an Outdoorsman, will be this show's host. 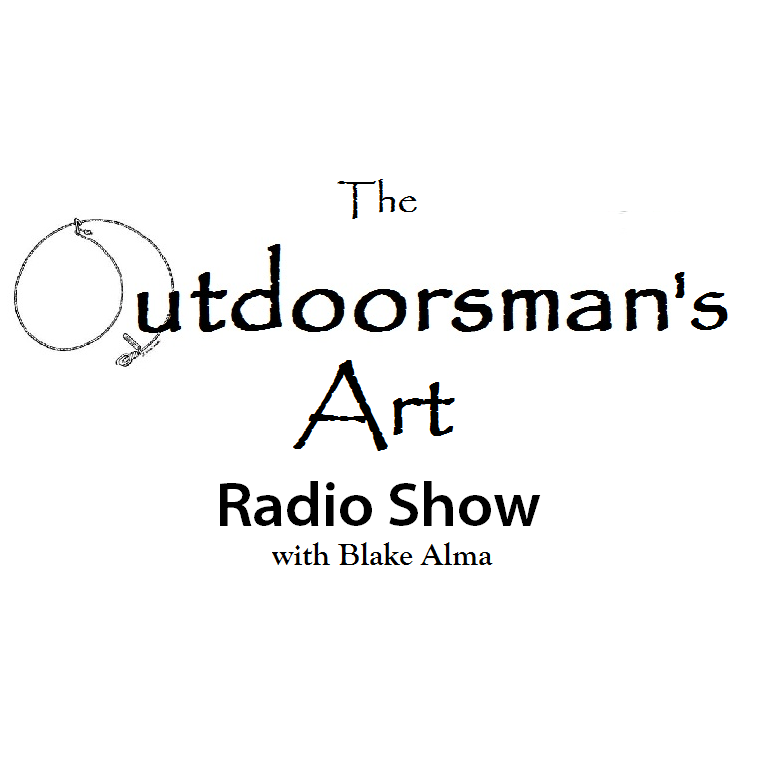 The Outdoorsman's Art Radio Show is a show actually recorded in the outdoors, making it the real outdoor radio show! If you are interested in sponsoring our show, please email us at advertising@artofanoutdoorsman.com.